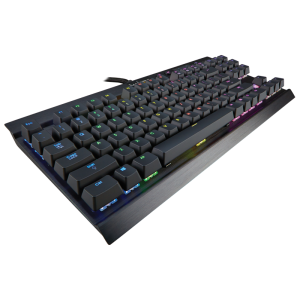 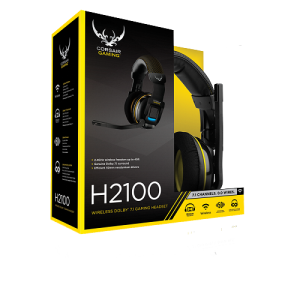 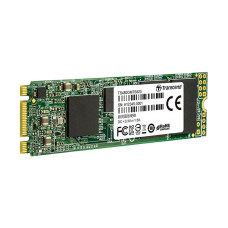 The SSD320 is the idealhigh-speed, lightweight and shockproof replacement for standard rotating hard..
All the speed is back and even faster. 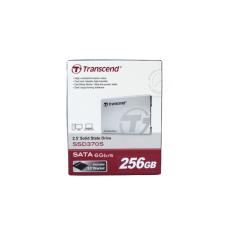 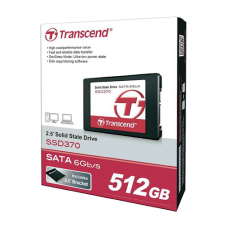 Transcend's SSD370 SATA III 6G/s SSD boasts incredibly fast ..
Space-saving M.2 SATA form factor (80mm) for ultra-compact computing devices ..
All the speed is back and even faster. 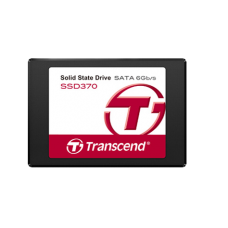 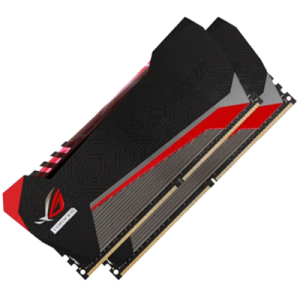 Transcend's SSD370S SATA III 6G/s SSD boasts incredibly fast ..